In her bestselling self-help book, Women Who Love Too Much, Robin Norwood revolutionised the way we look at love, with a compassionate, intimate book offering a detailed psychological recovery programme for women who love too much – women who are attracted to the wrong men, who neglect their own interests and friends and who are unable to leave tormented relationships for fear of being 'empty without him'. It is a book that speaks to nearly every woman who has ever loved and lost. In this follow-up to her bestselling book, Robin Norwood presents selected letters from readers about their reactions to the book. Norwood, a Dallas therapist, responds to her correspondents with diagnoses of the maladies they describe. The book, "a closer look at relationship addiction and recovery," is divided into 10 sections involving women who are battered, in therapy, addicted to drugs and/or alcohol, as well as to dangerous men. Although the letters are filled with pain, they also express hope for new beginnings, together with thanks from women who say they have learned that they are not alone in their suffering. 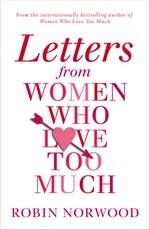 The closing chapter is devoted to letters from men describing their own destructive relationships. 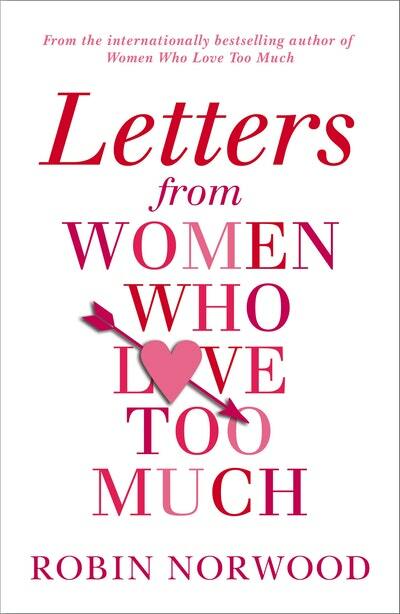 Love Letters from Women Who Love Too Much? Subscribe to Read More to find out about similar books.